Love your food but want to lose your excess weight? 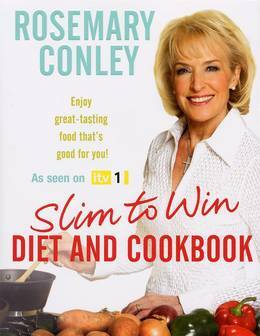 That's easy with the help of this combined diet and cookbook, created to accompany the ITV series Slim to Win with Rosemary Conley. 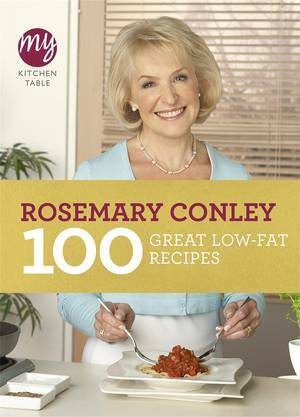 Diet and fitness expert Rosemary Conley shows you how to shed your unwanted pounds quickly but safely. You could lose half a stone in just two weeks on her Fat Attack Fortnight Diet. Or maybe you just want to find tasty new ways of sticking to a healthy eating plan? 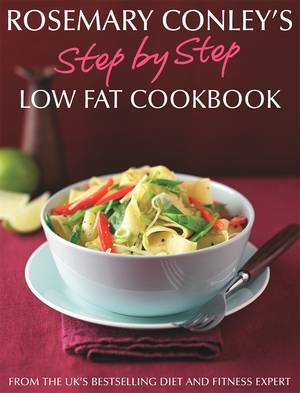 Well, with these Slim to Win recipes you won't be stuck for ideas you'll be spoilt for choice! Learn how to prepare your favourite foods the low-fat, low-Gi way and discover delicious new recipes that all the family can enjoy. 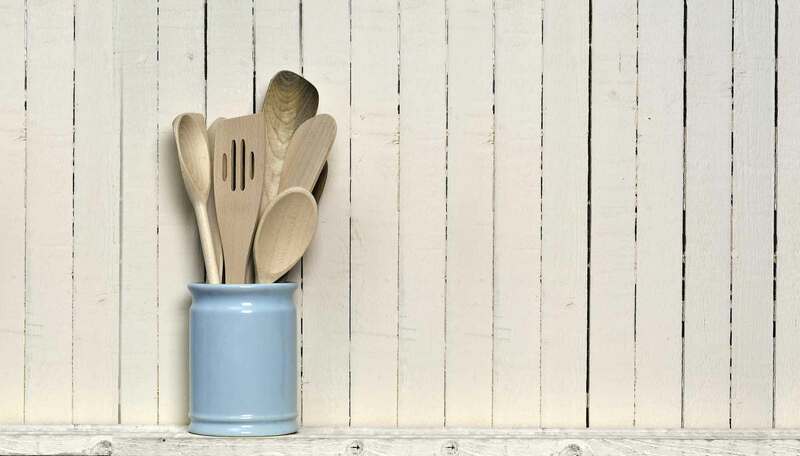 Whether you fancy pasta or paella, a stir-fry or sweet and sour dish, or are looking for a decadent-sounding dessert to round off a meal, you'll find a great-tasting solution to suit.